That’s a lot to take in, and it’s even more unrealistic to think you could play a deck that can beat everything on this list. Here I would normally drop a tier list, but for even better simplicity the following are just the best decks — the ones that you should focus on and aim to beat. There isn’t exactly a perfect solution to beating them all so you may have to pick and choose what to focus on. These twelve decks are all very different from each other for the most part, so that creates a bit of a situation when it comes to deck building. 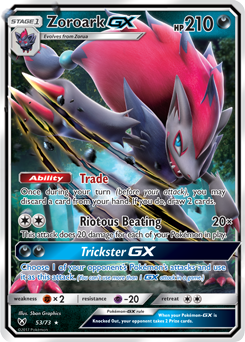 On this list I’ve included two decks that would primarily be considered control-based, and as such there are specific techs you could play to counter that sort of a matchup. I usually don’t just pick a deck and tech it out; rather, I like to find a deck that has solid matchups all around then tech it as needed to fix unfavorable matchups. Most Regional Championship events in the United States see around seven hundred players. Texas looks to be about the same, but to be safe I’m going to use seven hundred and fifty as a projection. 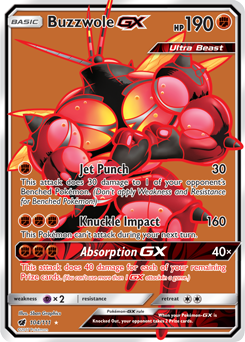 Of these players, about 85% usually play decks that are considered part of the general metagame. It is my aim to provide you with my opinion about how many of each deck you should expect to face, techs for each deck, and more. All projections will be based on the Day 1 metagame.